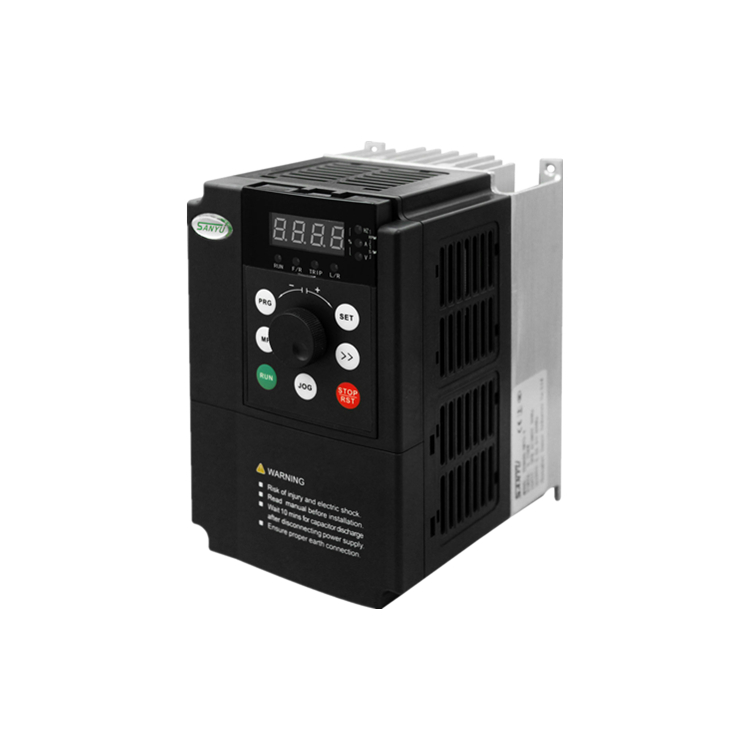 SY6600 Series AC Motor Drive is a vector-control general inverter that is independently researched, developed and produced by Sanyu Industry, with the features of high quality, multi functions, large low-frequency torque, ultra silencing, etc.. It realizes the fast response of torque, strong load adaptability, stable operation, high accuracy, perfect reliability, and improves the power factor and efficiency to the largest extent. SY8000 Series inverter provides the automatic parameter tuning, zero-servo non-speed sensor, shift between vector control and V/F control, perfect user's password protection, shortcut menu design, rotation speed tracing, built-in PID controller, given and feedback signal disconnection monitoring and switchover, load-loss protection, fault signal tracing, automatic restart against fault, built-in braking unit, 25 fault protections, fault monitoring, abundant I/O terminals, various speed setting ways. automatic voltage adjustment, wobble frequency control and multi-speed control, it can meet the various loads' requirements of driving control. 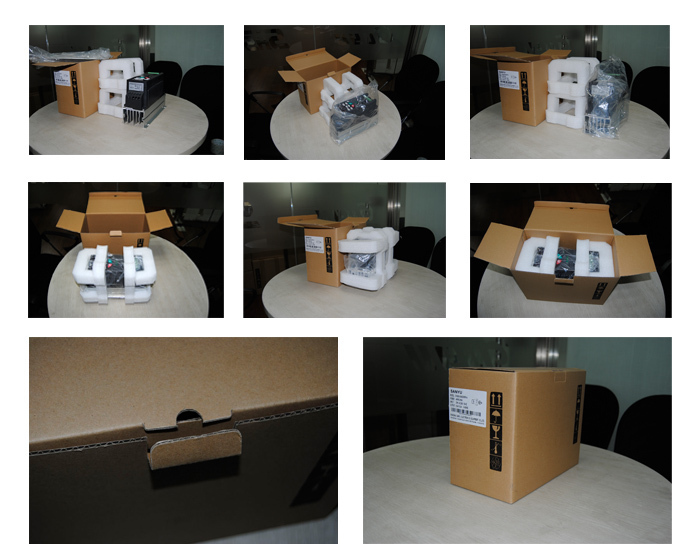 The background adjustment and monitoring software can monitor the operation through the built-in standard RS485 interface; MODBUS protocol and expansion card can be compatible with Profibus, DeviceNet and CANopen. 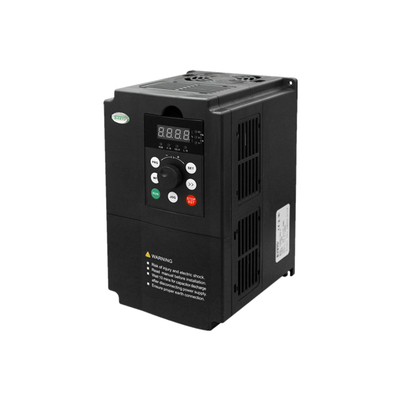 Detailed specification list of SY6600 single phase ac motor speed control . Automatic voltage regulation (AVR) When the network voltage makes the change, it can automatically keep the output voltage constant. Automatic current limiting It can automatically limit current during working to prevent tripping caused by frequent over current. Voltage stall Control the voltage during deceleration to prevent over voltage and protect stopping. Automatic carrier regulation It can automatically regulate carrier frequency according to load characteristic and temperature characteristic; and multiple carrier modes can be selected. Frequency combination function Running command channel and frequency setting channel can be optionally combined. Fixed length function Length achieves stop function and the max length is 65.535 KM. Electric quantity calculation It can calculate electric energy consumed by electric motor to observe energy-saving effect conveniently. Running function Running command channel Operation panel, control terminal, serial port, external expansion setting can be shifted via various methods. Impulse output terminal 0~50kHz of impulse square signal output, it can realize physical quantity output of setting frequency, output frequency and so on. Analog output terminal Two routes of analog signal output, output range can be flexibly set between 0~20mA or 0~10V and it can realize physical quantity output of setting frequency, output frequency and so on. LED display Displaying sixty-one kinds of parameters of setting frequency, output frequency, output voltage and output current and the like. 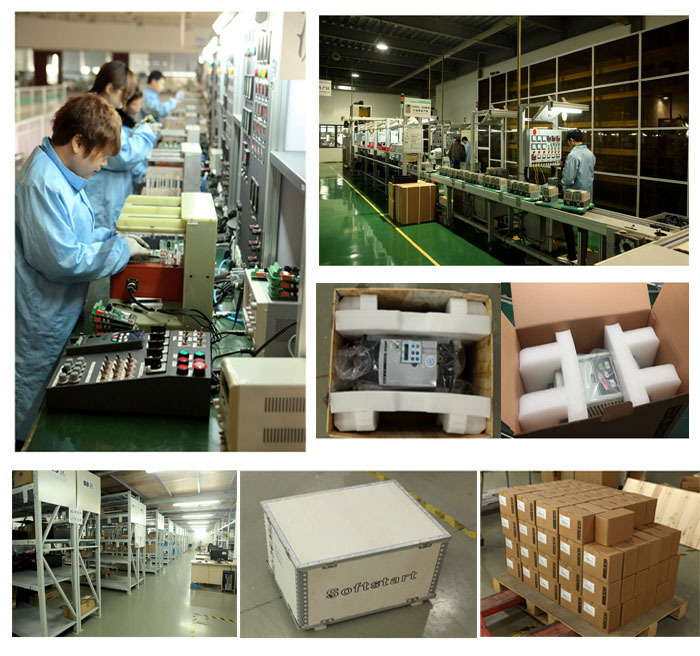 Protection function Open-phase protection (option), over-current protection, over-voltage protection, low-voltage protection, overheat protection, overload protection and off-load protection, etc. 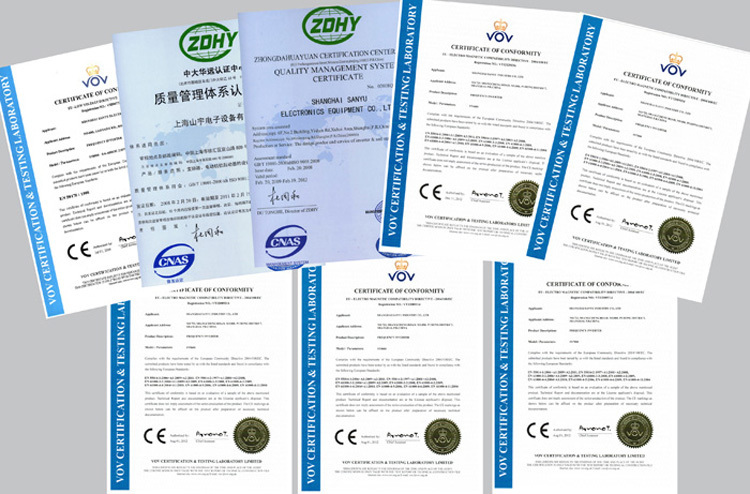 Environment Service Location Indoors, free from direct sunlight, dust, corrosive gas, combustible gas, oil mist, water vapor, drip or salt, etc. Altitude Please use it by derating when it is higher than 1.000m and derated 10% per increasing 1000m. Humidity Less than 95% RH, no water condensation.